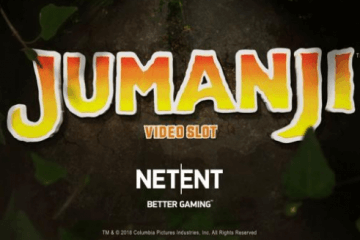 NetEnt Classic Slots Revamped At Casumo Casino. 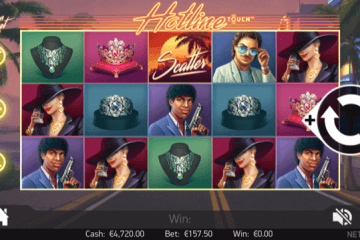 We’ve written a lot about brand new video slot releases this month, but to paraphrase a line from the 2012 James Bond hit Skyfall: “sometimes the old ways are the best ways”, and that is exactly what we see as some NetEnt classic slots get revamped. The reason we bring up this throwback quote is that Casumo Casino are now bringing players a wide selection of throwback slots as part of NetEnt’s recent campaign to re-launch a number of classic titles. Indeed, not only can players enjoy the very latest that the popular mobile casino software providers have to offer at Casumo, but they can also take some classics for a spin on their mobiles. 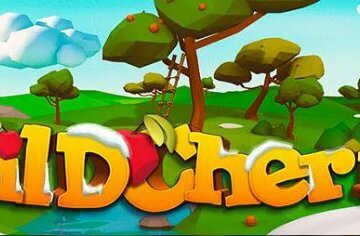 While some of these vintage slot titles were previously unavailable to players who prefer to use their mobile or tablet devices when they play, many games in NetEnt’s back catalogue have now been re-released as HTML5 versions, meaning they can be enjoyed anytime and anywhere by new players. Some of the big name games to have recently received an update include Excalibur, Spellcast, Egyptian Heroes and Diamond Dogs – and if you’ve been around in the online slots industry for as long as we have, you’ll be rubbing your hands together at the prospect of playing all four titles again. Of the aforementioned quartet, the one that we personally remember most fondly is Egyptian Heroes. A five-reel, 20-payline game, Egyptian Heroes is a comic book-style take on the classic Egyptian-themed slot, with a selection of souped up deities appearing as unique icons on its reels. 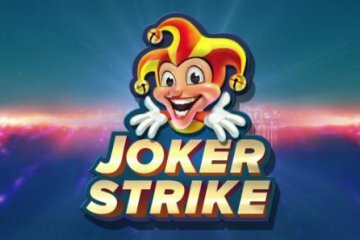 Somewhat unusually, the game includes a special “Golden Bet” line feature, which sees one randomly chosen payline award a prize multiplier of up to 5x on any wins that happen to land on it during the following spin. 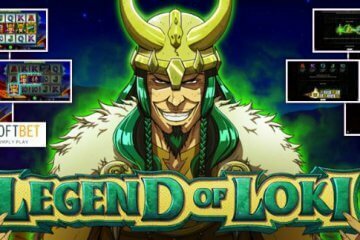 On top of that, the game also benefits from expanding pyramid wilds on its three central reels and a standard-issue free spins feature that can award up to 40 bonus games. And The NetEnt Slots Bonus At Casumo? Whether you like the sound of that or are simply feeling pangs of nostalgia when you think about any of the other games we’ve mentioned, why not head on over to Casumo today and relive some NetEnt classic slots? Remember, if you don’t already have an account with the site, you’ll be eligible for 20 no-deposit free spins on Starburst followed by a 100% up to £300 bonus on your first transaction.